Register for the Brooks Week today! Additional race information can be found at http://playmakers.com/runhappy. Brooks taking over at Playmakers! Join us September 17-22 to check out our fun-filled events, a curated product assortment from Brook Running and exclusive gift options with the purchase of any Brooks products. Grab a Brooks Week passport to find out all of the ways you can earn raffle tickets for a chance to win prizes, including 2 tickets to the Michigan State vs. Northwestern Homecoming football game. 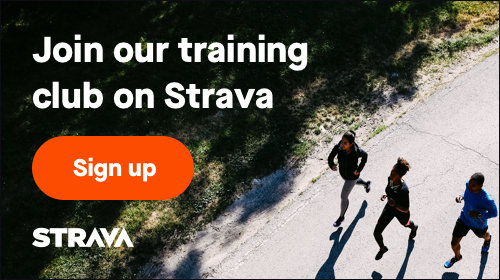 You won’t want to miss this chance to #RunHappy with us! Join us as we hear running tips from Michigan made Olympian Dathan Ritzenhein. In addition, learn about some of the latest and greatest products from Brooks Running and how they can help you #RunHappy. When you feel perfectly supported, there's no limit to where you can go. Come hang out with Brooks and Playmakers for a fun tailgate party, complete with a food truck, games and more! - Games and fun all day long!